Hi crafty friends, Noga here and I am so excited to be part of the amazing Gerda Steiner Designs DT!! 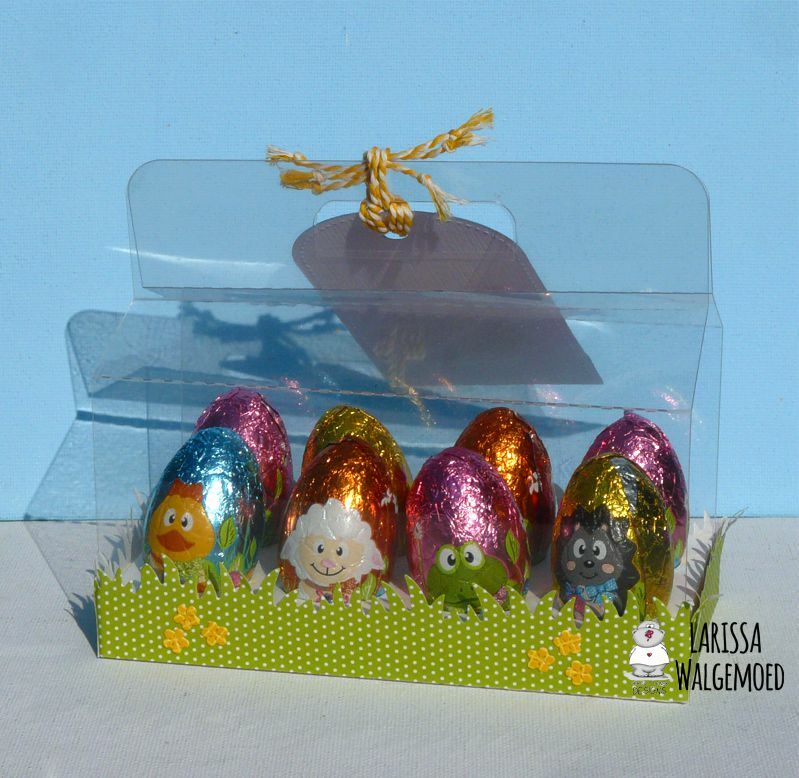 My card featuring the adorable Easter Bunnies 4x6 Clear Stamp Set and Easter Bunnies 4x6 Dies. This set is just perfect addition to your stash. 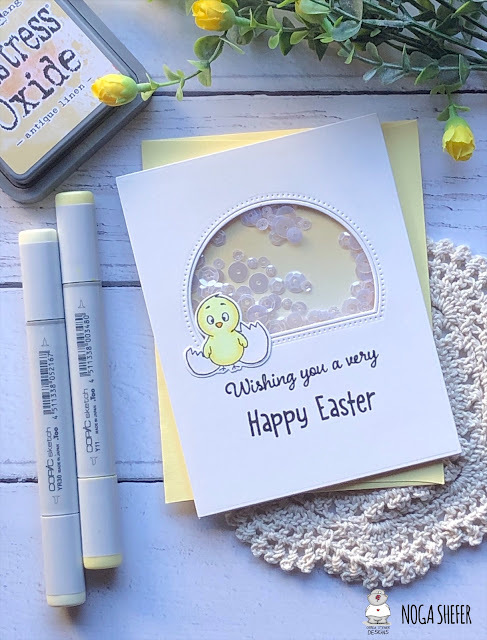 To make this card I took an A2 panel of Bristol smooth cardstock and cut an half circle shape. 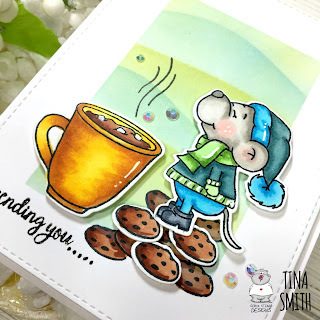 Hello, I am Larissa from Car-d-elicious and today I am posting a new project with a digital stamp from Gerda Steiner designs. My mother designed a box for chocolate easter eggs for me with the silhouette and I made a matching tag for it. 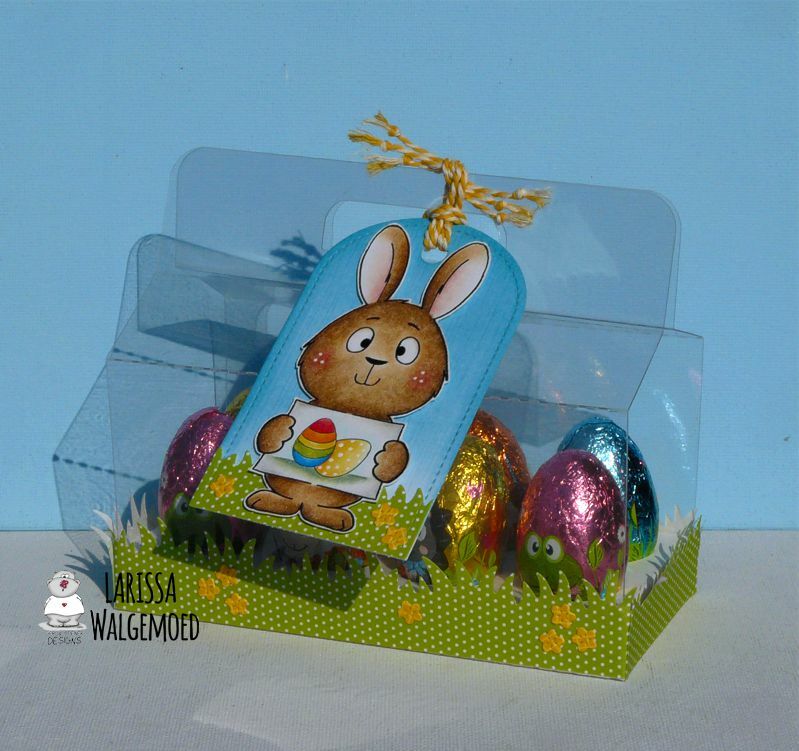 On the tag I used a digital stamp from the Easter bunnies digital stamp bundle from Gerda Steiner designs. Hi everyone! Its Jeannie (InsideoutJeans) on the blog today with a card to share with you today using Bunny Friends.